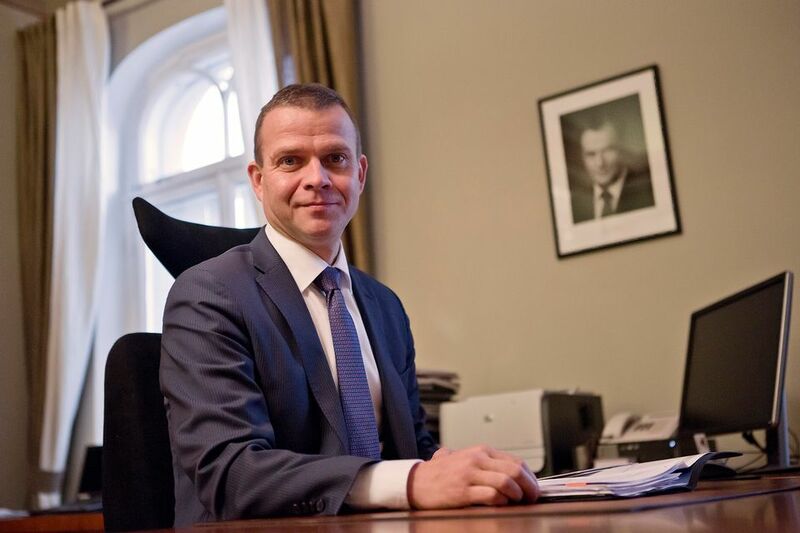 Interior Minister Petteri Orpo says government plans to set up one or more repatriation centres to house asylum seekers whose asylum applications have been denied. According to Orpo, government also intends to amend existing laws to expedite processing of applications by asylum seekers who have committed crimes. Interior Minister Petteri Orpo said Friday that the repatriation centres are meant to accommodate people whose asylum applications have been rejected and whose appeals have also been turned down by the courts. In effect, the government is preparing for a situation in which it has to house thousands of people who have not been granted asylum. "These would be more tightly controlled. They will be more effectively repatriated from the centres, either voluntarily or involuntarily, to their countries of origin. Of course this would require repatriation agreements, which we are currently negotiating with Iraq," Orpo said. The minister said that the return centres would require occupants to report their movements, but at the same time they would not be prison facilities. 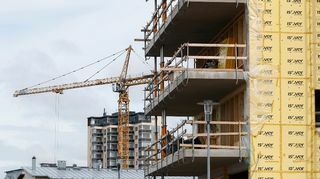 The minister said that in future asylum seekers would receive an info package about Finnish society and regulations. They would then have to acknowledge receipt by signing a document. "In this way they would understand and commit to comply with Finnish laws and culture. We want to make sure that asylum seekers know the rules of the game," Orpo added. If an asylum seeker is later found guilty of a crime, he or she cannot then claim ignorance of the law, the minister stressed. However the document would have no legal standing in court. Orpo also said that current laws will be amended to ensure that asylum seekers who are convicted for criminal activity will have their asylum applications prioritised for processing. "They can be processed expeditiously. This can significantly affect granting asylum," Orpo concluded.